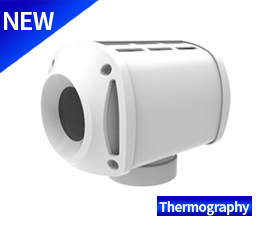 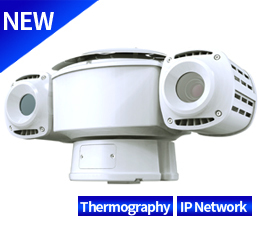 TBT is a Korean based manufacturer of Thermal Surveillance & Thermographic camera systems. 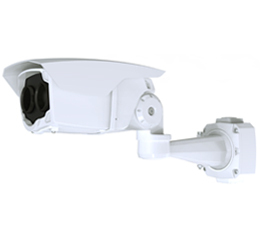 TBT offers a full range of thermal imaging cameras to suit any application, TBT produce high quality thermal imaging cameras for static perimeter security environments to long range PTZ dual thermal & optical cameras. 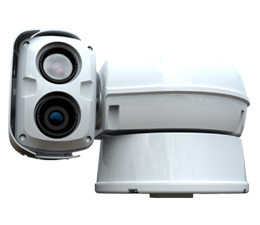 The TBT products includes standard analogue thermal imaging cameras and network based IP thermal imaging versions throughout their lineup. 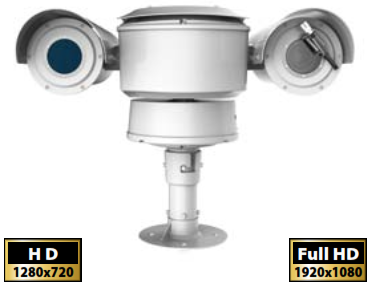 There are 3 classes of products and accessories, offering various thermal image resolutions from 320 x 240, 640 x 480 up HD enhanced resolutions.